Comment: need garden edging removed and new one installed. Fraser Landscaping Companies are rated 4.53 out of 5 based on 276 reviews of 20 pros. 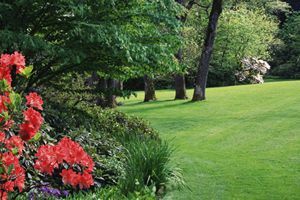 Not Looking for Landscaping Contractors in Fraser, MI?